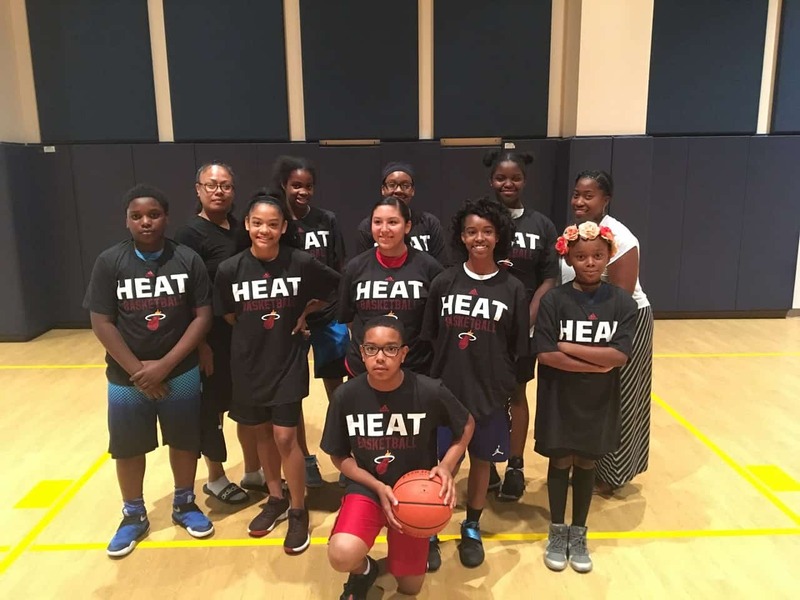 Our Masters Of Basketball and Academics after school programs are designed for kids in middle school through high school. The aim for our program is to make players smart on and off the basketball court. The program features a learning center, basketball training, plus a basketball league. The program will look to boost standardized test scores and promote an active lifestyle. Our Born And Bred open gym programs are pickup basketball games for adults. The aim for these programs will be to promote good workouts with good fellowship. These programs will also serve as a social club for making faithful connections between the players and other influential people who can help open doors to better opportunities. These opportunities can be game changers for making the community a better place. YG open gym will be for players over the age of 21. OG open gym will be for players over the age of 35. Our Fantasy Basketball Leagues features real players, playing real games, for real championship rings! Our players will wear real NBA uniforms and play with real 24-second shot clocks. The aim for our fantasy basketball leagues is to give players a NBA experience. We feature a Jr Fantasy League, an Open Fantasy League, and a Senior Fantasy League. These programs will promote health prevention and education. 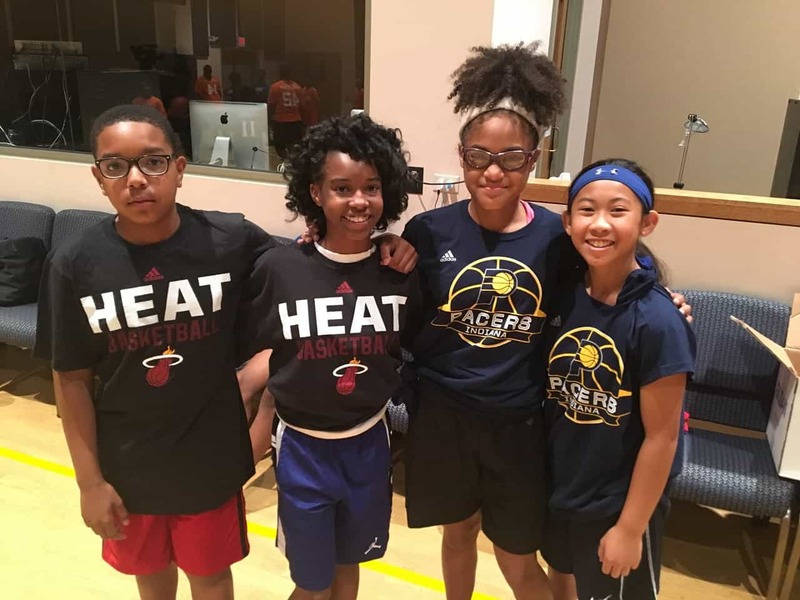 Our One Day Basketball Camps are designed to help local high school players, with less shine, get the recognition needed to earn basketball scholarships to local college basketball programs. Our basketball camps will invite local uncommitted high school juniors and seniors to come in for competitive workouts in front of local college basketball coaches for a chance to earn basketball scholarships. The schools will probably not be from any Power Five Conference schools and the players will probably not be in the ESPN Top 300 Rankings. But our One Day Camps can still offer matches made in heaven for these two unique groups. We want high school players to realize that the odds of someday playing in the NBA are probably not in their favor. But high school kids who wisely decide to accept a basketball scholarship from a local college program will not only put themselves in a position to continue their basketball career, at the next level, but will also put themselves in a better position in life over the long run. The camp will be managed by a current NBA agent and former college basketball coach along with his qualified colleagues. The camp will consist of a short combine for player measurements, followed by drills, then conclude with 5 on 5 scrimmages. Play For Rings will look to host two community events, as fundraisers, to help support our causes for community outreach. Our First event will include a weekend basketball tournament for local AAU teams. The tourney will take place in the Spring and will feature championship rings and local college recruits. We’ll also look to host a Summer 3 on 3 basketball tourney that will be played in the streets. This event will be more festival and family oriented with food, music, and prize giveaways. By joining forces with other not-for-profit organizations, we hope to make the fundraising process a bit easier for everyone involved. The money raised by both events can be distributed among the other not-for-profit partners evenly to help further each organization’s own causes! Premiere Hoops. All Rights Reserved. All other marks are the property of their respective owners.